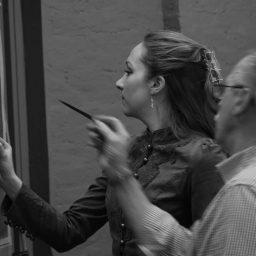 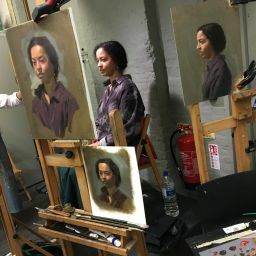 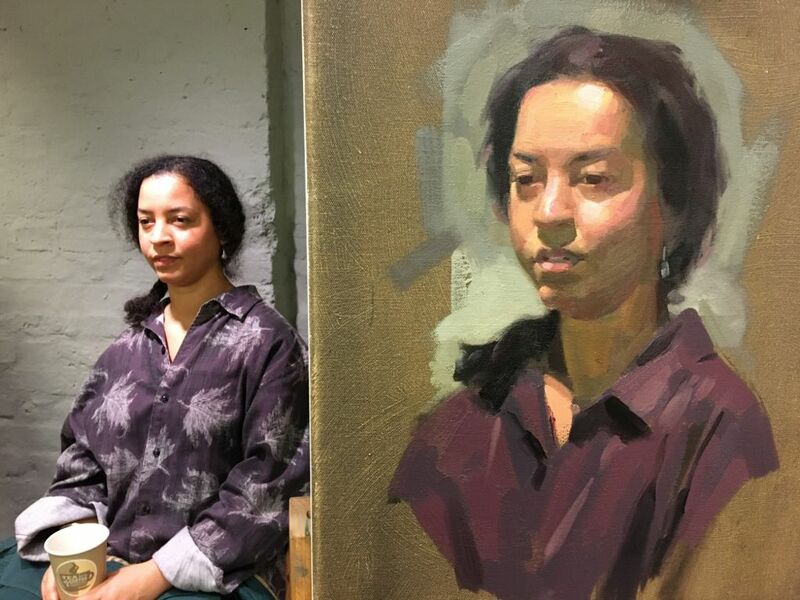 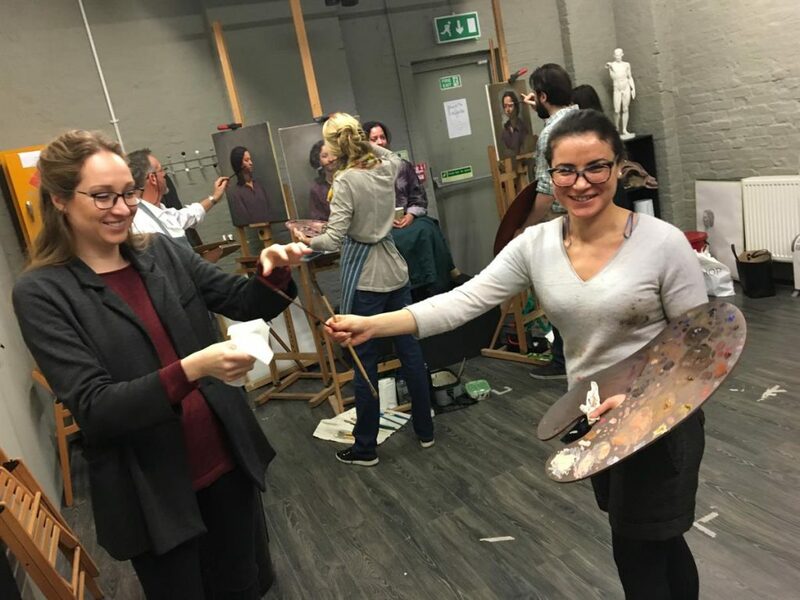 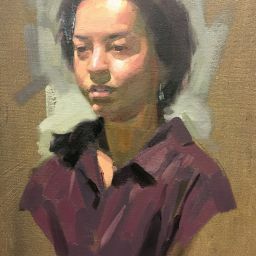 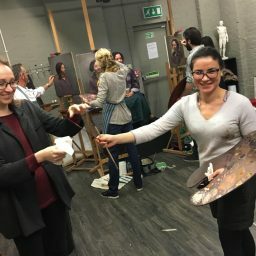 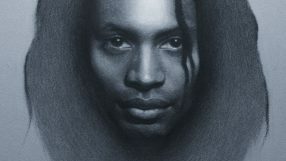 This Portrait Painting Masterclass will teach you to paint a competent portrait using the sight-size method, starting with a simple charcoal transfer drawing through to a finished study in oils. 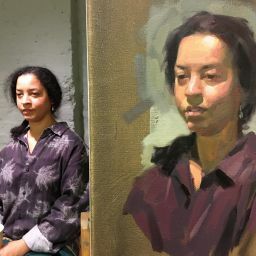 To maintain the highest quality teaching and results, there are no more than four students per portrait model. 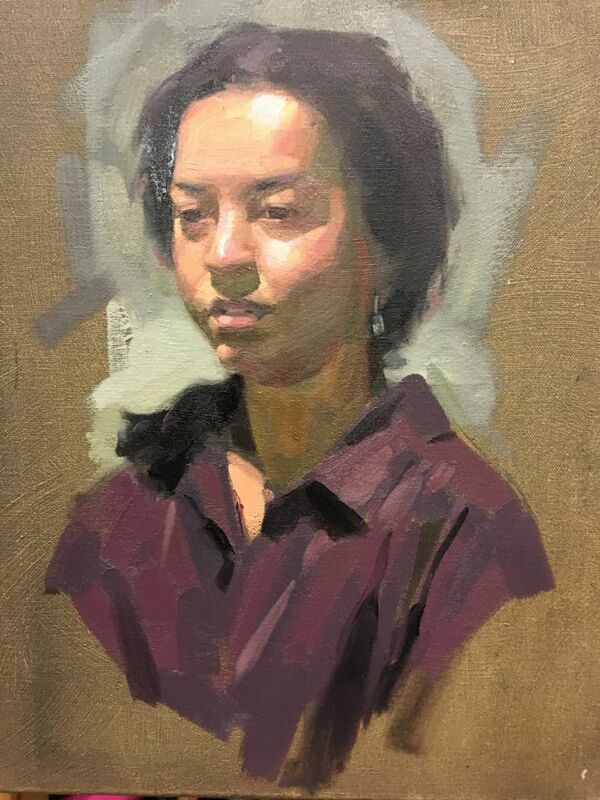 This allows each student to achieve a sight-size portrait within the five day course. 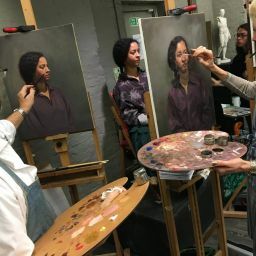 Each class is limited to 8 students working from two models in sight-size. 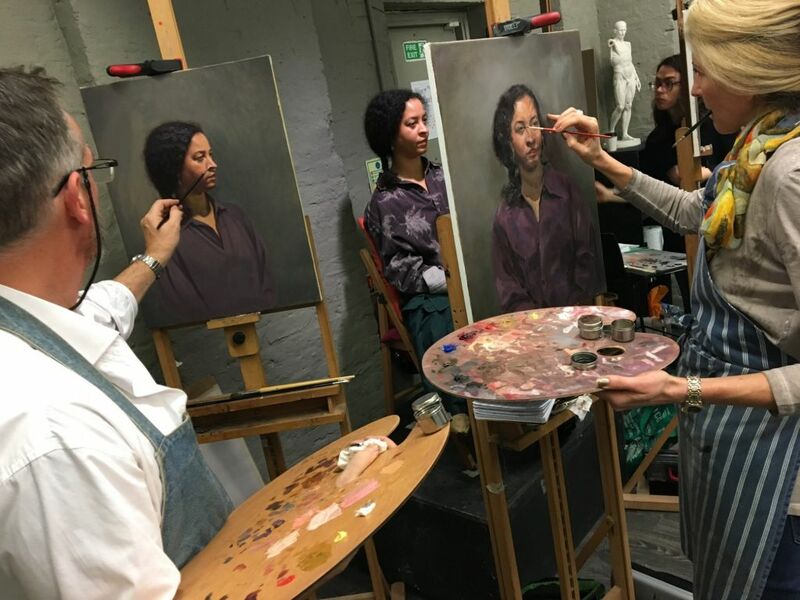 The Workshop Room is located within the LARA London studio. 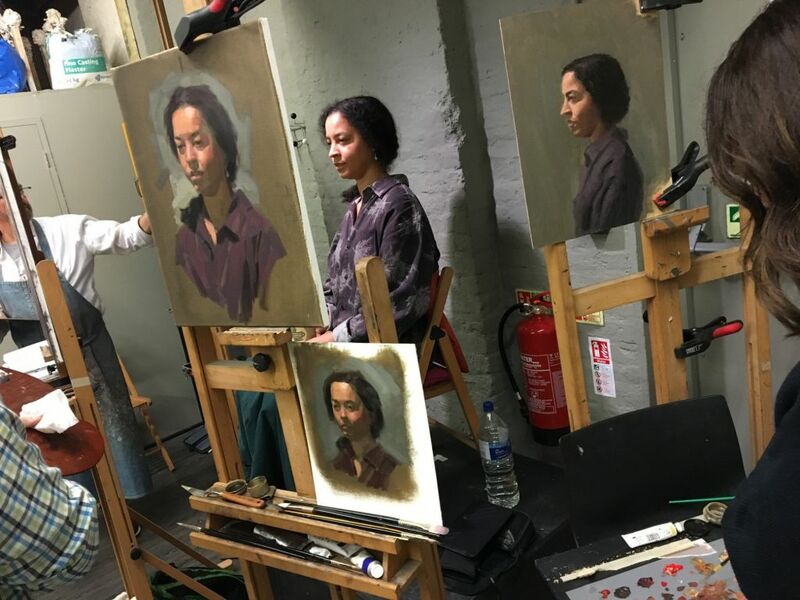 Each model is lit with individual professional photographic lighting which provides a steady, unchanging environment from which to observe all elements of portrait painting.